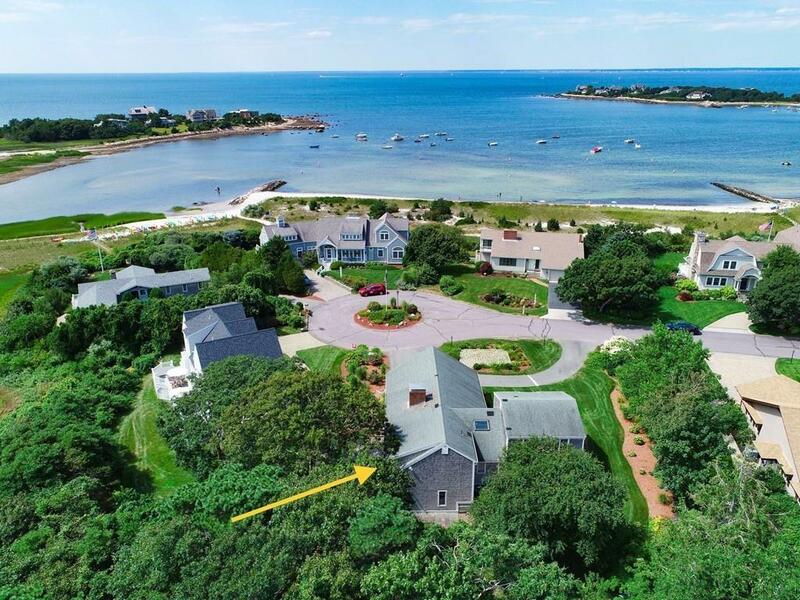 Move right into this 5 bedroom home with sparkling new hardwood floors, water views and just a stone's throw to private Association beach! Sip morning coffee from the balcony of this spacious Contemporary home. After a day at the beach migrate to the flagstone patio with views of the Wild Harbour River. The Master suite features a fireplace and bathroom with custom designed cabinetry. The kitchen/dining area opens to a sunny living room. 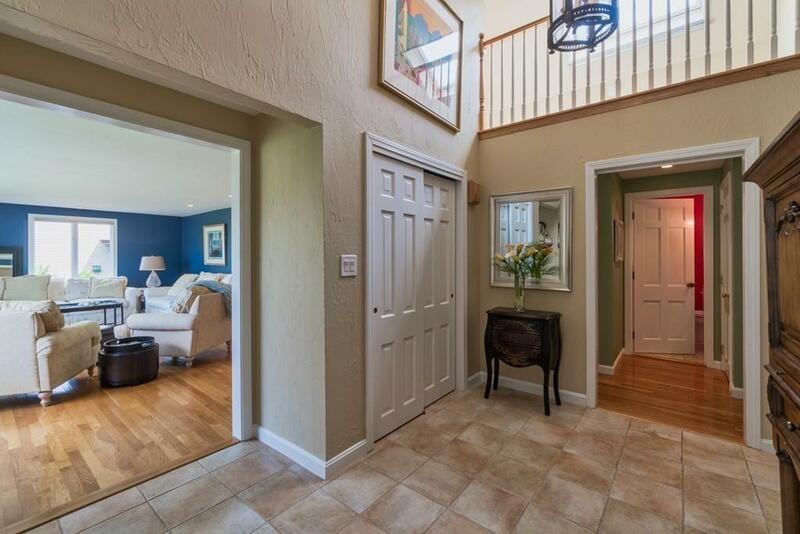 The lower level features a family room complete with a well appointed wet bar and den. Enjoy the Wild Harbour lifestyle with tennis courts, sandy beach, dinghy rack, jetties for crabbing and social activities for all ages. Beach living the way it should be! 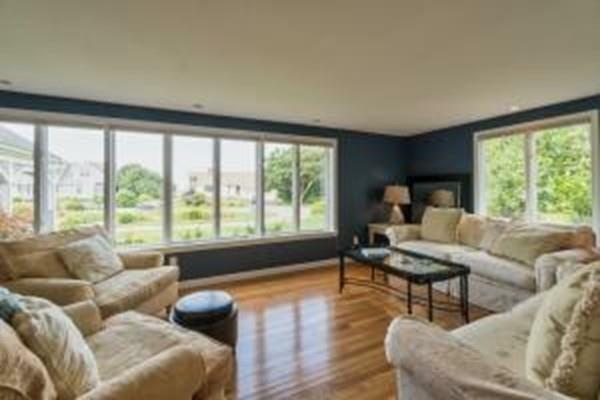 Listing courtesy of Andrea Lousararian of William Raveis R.E. & Home Services. 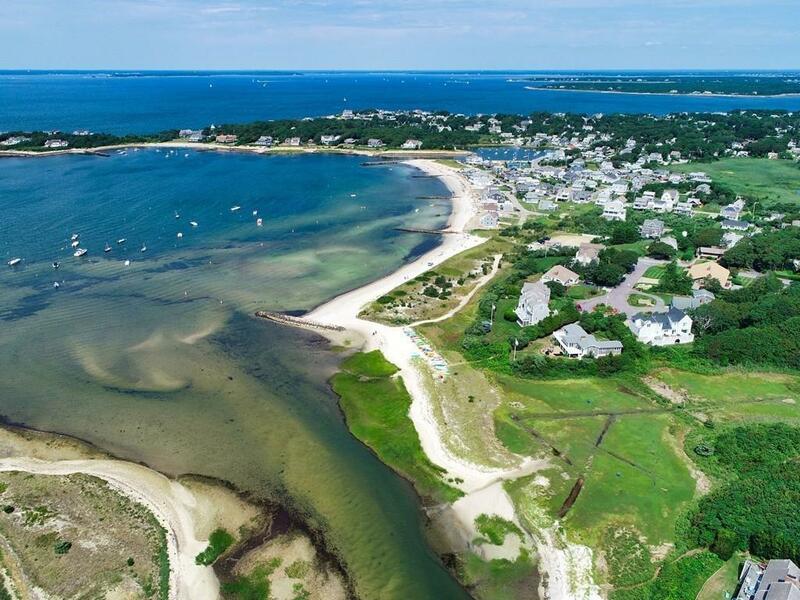 Listing provided courtesy of Andrea Lousararian of William Raveis R.E. & Home Services.